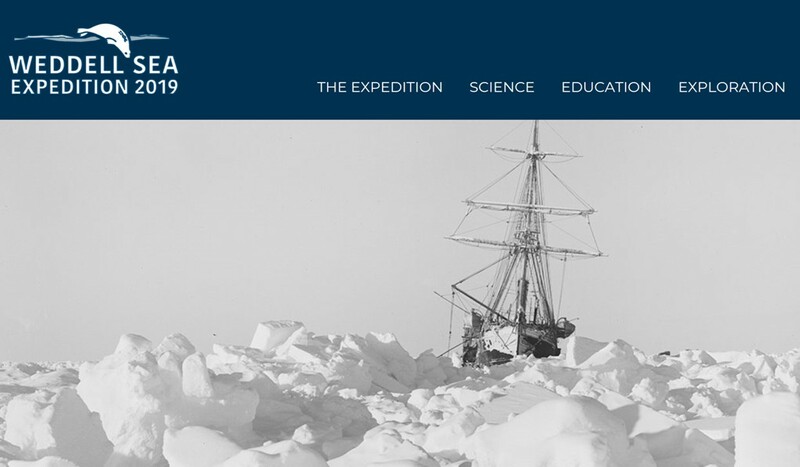 Yesterday - 10 February 2019 - marked Day 41 of the Weddell Sea Expedition. At 05.24 hours GMT Ice Pilot Freddie Ligthelm announced over ship’s intercom "Good Morning from the Bridge. This is to say we have reached the Endurance sinking position." This unique expedition is investigating the ice shelves around the Weddell Sea and documenting the rich and little-studied marine life of the western Weddell Sea ecosystem. 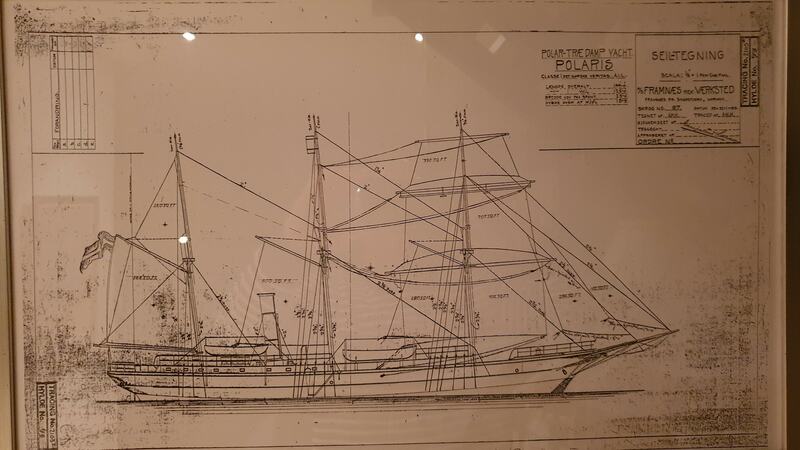 The world-leading glaciologists, marine biologists, oceanographers and marine archaeologists aboard the SA Agulhas II are also attempting to locate and survey the wreck of Sir Ernest Shackleton’s ship ‘Endurance’, which was trapped and crushed by the ice and sank in the Weddell Sea in 1915. SA Agulhas II has now arrived at the last position recorded by Frank Worsley, the Captain of the Endurance. Latitude 68⁰ 39’ S; Longitude 52⁰ 26’ W.
Mensun Bound, the Chief of Exploration and Expedition Archaeologist, stated in his daily blog "No wind, overcast, good visibility, multi-year ice, water depth 3,038 mt / 9,967 ft.
A CTD probe is currently being undertaken to determine water temperature and conductivity, information that is necessary for AUV operations. The underwater search, which will be conducted by AUV 7, will begin after 12.00 hours. Its mission will take about 45 hours."